SOMERSET could soon be home to the Brisbane Valley Protein Precinct, a multi-million dollar master planned protein production hub at Coominya, with Council today approving the first stage of the development. The Brisbane Valley Protein Precinct site is designated as the Coominya Food Production Investigation Area under Council’s Strategic Framework and will be developed on more than 1100 hectares. Somerset Mayor Graeme Lehmann said the development, which would be the first dedicated protein production hub in Australia, was well planned, strategic and would bring huge benefits to the region. “This is great news for our community in that it will bring more jobs to the region and showcase Somerset on the international stage through production, exports and hospitality modelling,” Cr Lehmann said. BVPP director Duncan Brown said the company had undertaken proactive community consultation prior to submitting the development application with Council. “This will be a staged development that includes intensive livestock production with poultry, game birds and beef, processing, training, research and hospitality facilities,” Mr Brown said. “The Brisbane Valley Protein Precinct will be the first dedicated protein production hub in Australia, with on-site training and R&D facilities, and will deliver on state and local government visions for a strategic food production area at Coominya. The first stage of the development, as approved by Council, is to develop to RSCPA standards, eight poultry sheds and a hatch to dispatch quail operation, including nine quail sheds and an export-accredited quail processing facility with the capacity to process up to 15,000 birds per week. Stage one will also include the restoration and rehabilitation of Spring Creek, which runs through the property and into the Brisbane River, and the start of a Certificate IV livestock/food production training program for students. The application involving the master planning of the precinct is yet to be lodged with Council. 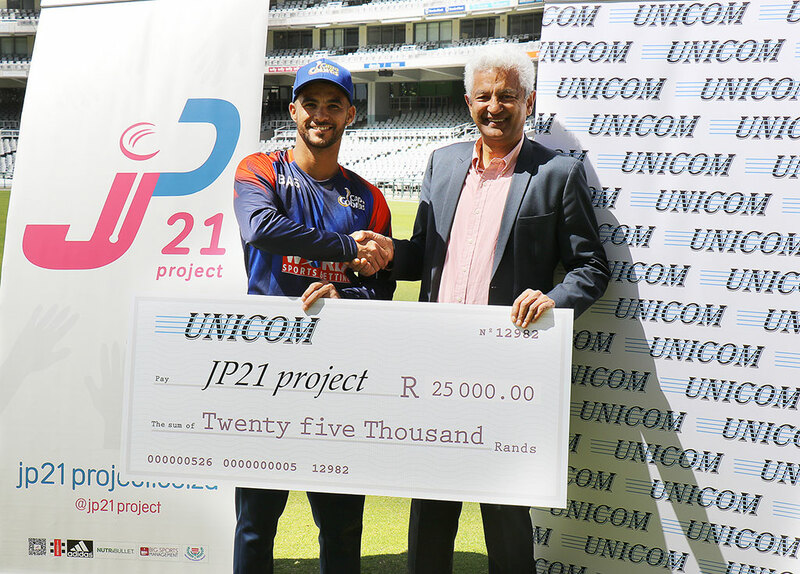 A Zwide matriculant’s high marks paid off when a prominent Johannesburg businessman made good on his promise to give her a R2 000 reward for every distinction she received in her final examinations. 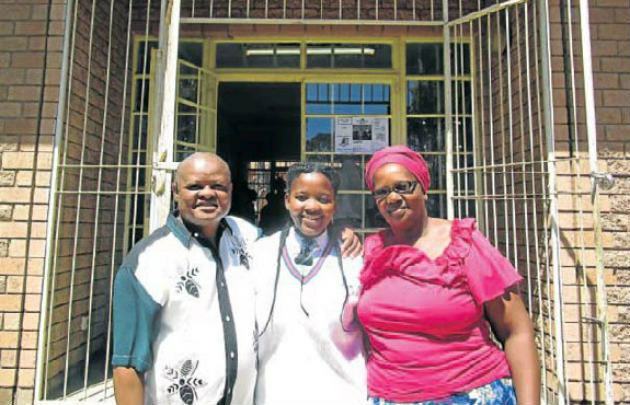 And because Nangamso Jonas, 16, did so well in last year’s matric exams, she is R10 000 richer. 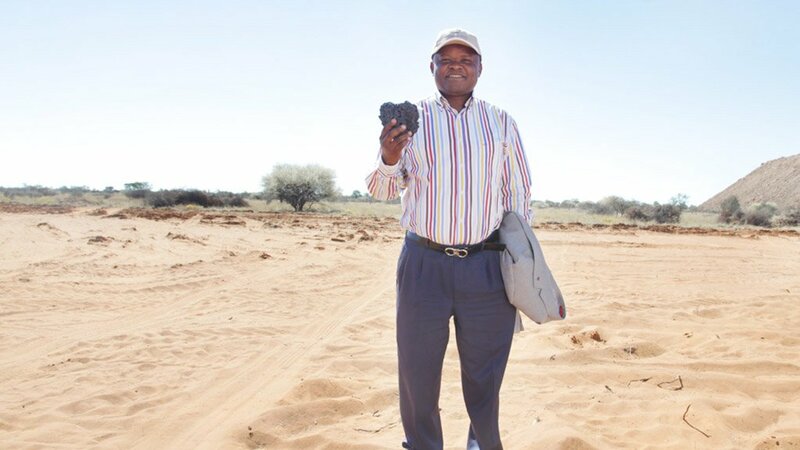 Safika Holdings chairman Saki Macozoma, 59, formerly of Kwazakhele, made the promise to Nangamso when he visited Ndzondelelo High School before their June exams. He said should she pass with three or more distinctions, he would give her R2 000 for each. Macozoma – who has been investing in the Bay’s townships for the past 15 years – said it was important for him to make a difference in these communities as it would have a ripple effect on the greater community. “I come from a school like this one and I am of the view that our children should be motivated from time to time to aspire to greater things,” he said. “I am very proud that she kept her promise and worked hard to achieve what she set out to do, because it is not about the money, it is about self-motivation.